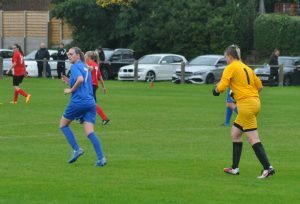 After her FA Cup heroics at the weekend West Women’s goalkeeper Claire Jefferson will now put her hair on the line to help raise money for Fireman Alex Green who suffered a serious head injury whilst on his stag do in Magaluf. 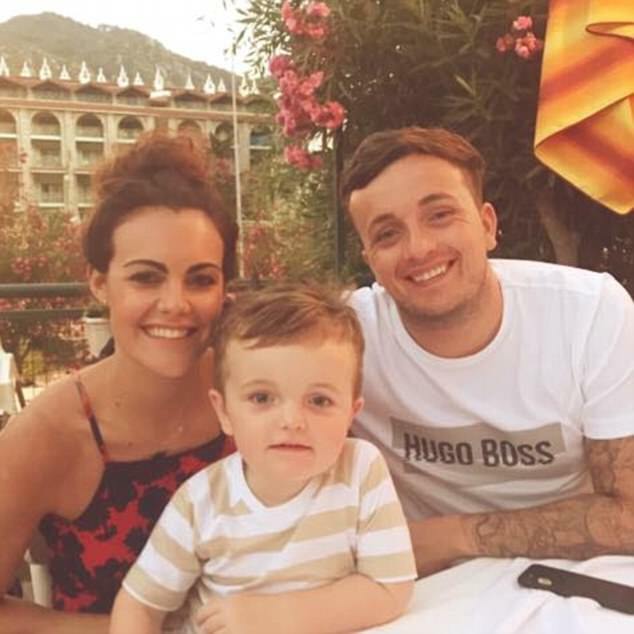 The 26-year-old is now fighting for his life after he was found unconscious in the street with a bleed to his brain and fractures to his eye sockets. In addition he also suffered broken ribs, a broken cheek bone and a collapsed lung. His friends and family are now trying to raise £50,000 so that the father-of-one can pay for Alex’s care and return him back to Rochdale to be with his family. 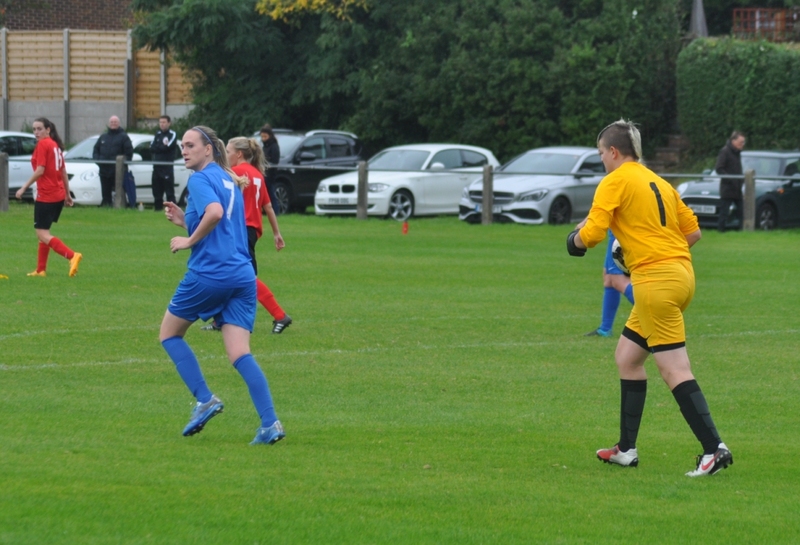 West’s Goalkeeper has Jefferson agreed to shave her hair in support of West midfielder Vicky Kerr, who is a friend of Alex’s family, with the date of the cut set to follow West’s historic Women’s FA Cup game against MSB Woolton on Sunday 8th October. Vicky will be taking donations on the day of the match, with Claire having set a valuation on her hair of £100, and is hoping to raise as much money as possible in support of Alex. People can read more about Alex’s story and donate directly to the cause by clicking here. Everyone at West wishes Alex a speedy recovery and hope’s that he can be reunited with his family soon.